The Non-standard flange is also called custom flange, it means the flange is not as per the international standard of flanges. Commonly it is designed for special application. A flange has many dimensions data to design,in the flange standards, those flanges dimensions are indicated clearly . When we design and produce the custom flanges, we do not have any standard for reference, then we have to confirm all the dimensions. 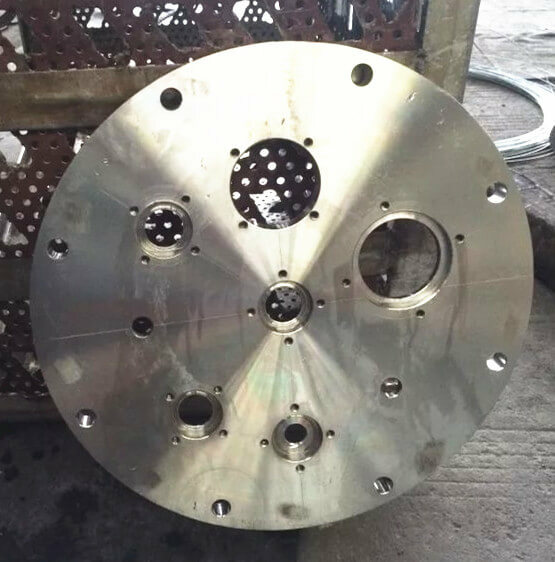 When you order the custom flange, please show all the details or requirements to our factory. America Series: Class 150 ,Class 300, Class 600, Class 900A ,Class 1500,Class 2500. 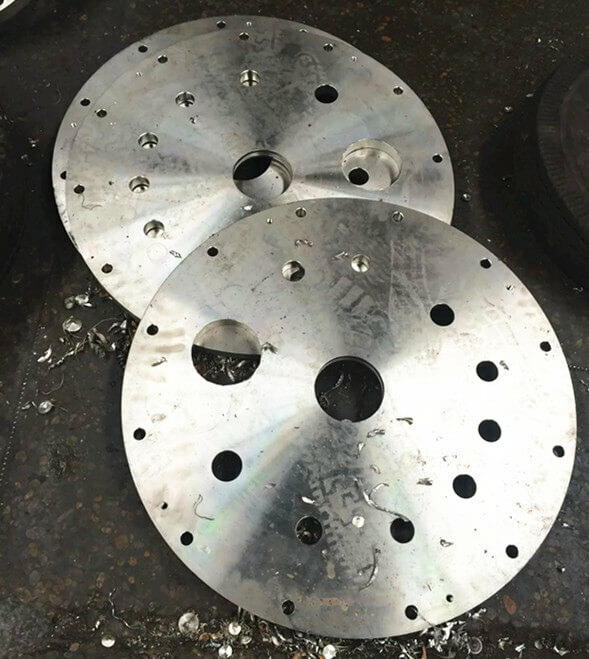 Yaang, is a proud china custom flange manufacturer, offering ASME code tube sheets, precision flanges, and custom flanges featuring ANSI 150 lbs. to 3000 lbs. Yaang manufacture flanges utilizing stainless steels, carbon steel, high temp alloys, and super duplex materials. Sizes up to 160" in diameter are possible, and we provide finish painting and plating. Our Non-standard flange can produced based on the common standard, and do some amendment according to our customers’ requirement. Where can we find the high quality ANSI 316L Non-standard Flange.